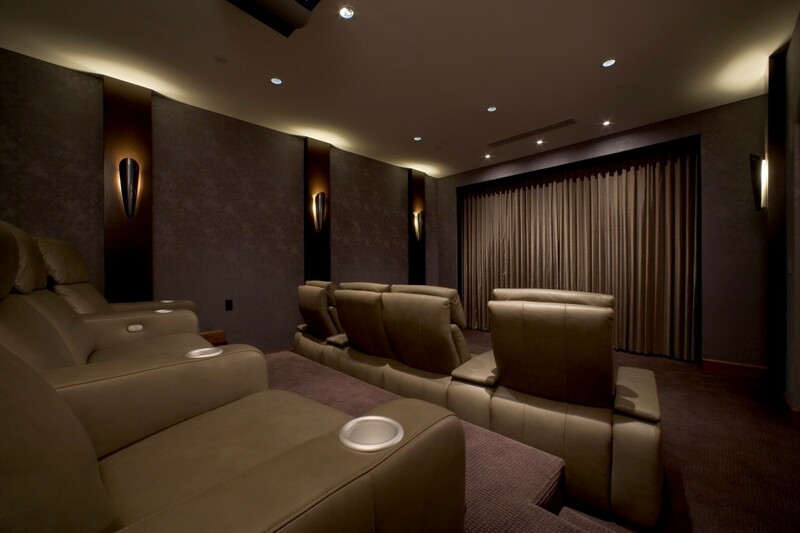 Automating Your Home Theater Installation: What Are the Benefits? When you think of a home theater installation, you probably imagine a big, beautiful screen and immersive audio surround sound. And those are definitely two of the most important parts. But there are other considerations to make when you’re thinking of investing in a private cinema; additional technology that will turn a simple movie-watching setup into the perfect place to enjoy your favorite films. In this blog, we’ll focus on some of the other aspects of home theaters, and how you can benefit from automating them. Read on for more.